Unbelievable patterns that will make your head spin, shifting mirrors, vanishing sculptures, water flowing backwards – it looks like everything is actually happening, but is it really? 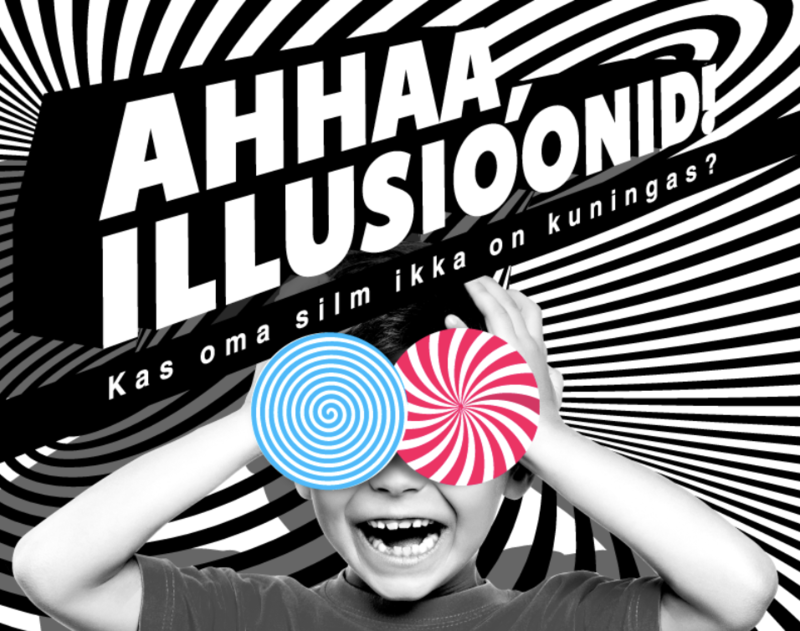 Created and built by Science Centre AHHAA, this new interactive family-friendly exhibition presents you with numerous amazing optical effects and deceptive tricks that look downright magical, but are actually 100% scientifically sound. The exhibition is open from 30 November 2018 to 21 April 2019.